In Beyond Recycling, students embark on a rich 24-week investigation into the impact of their lifestyles—energy, waste and consumption—to discover how their everyday actions affect the health of the planet and how they can be agents of positive change. The goal of Beyond Recycling, our solutions-focused sustainability education program for intermediate students, is to inspire and empower youth to take a leadership role in making positive environmental changes in their homes, schools and communities. 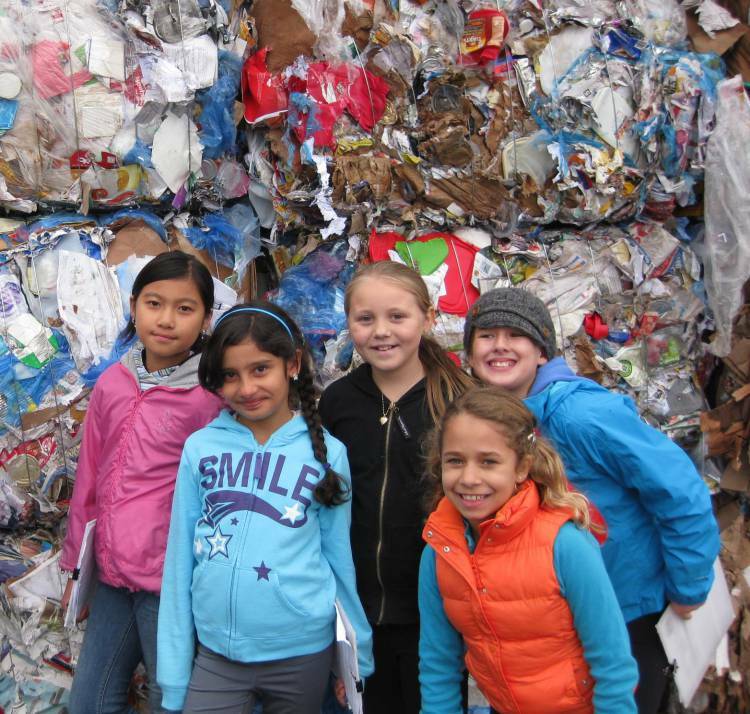 Since Beyond Recycling began in 2006, it has grown from one program in one community to 20 programs in 13 communities! Find out more on the Beyond Recycling website. Contact us about starting a program in your local school! Wildsight thanks our Beyond Recycling funders: the Columbia Basin Trust, the RDCK, the CSRD, NSERC and the Province of British Columbia.